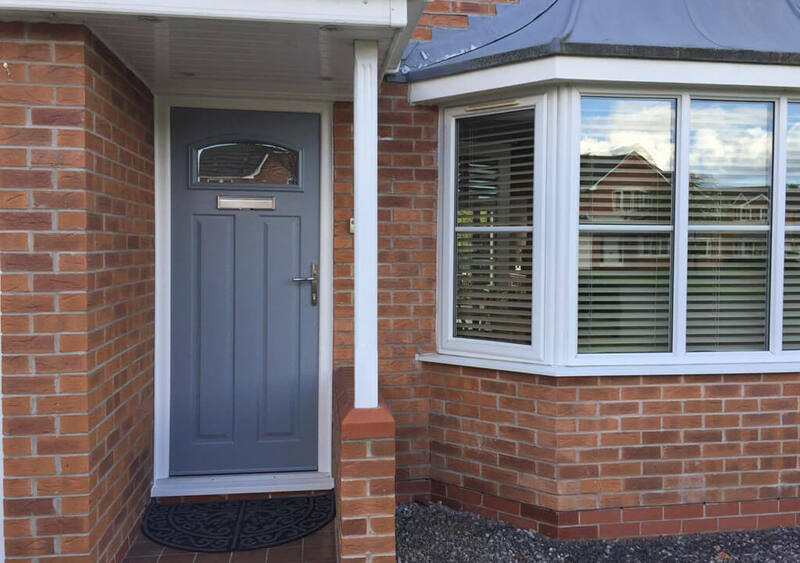 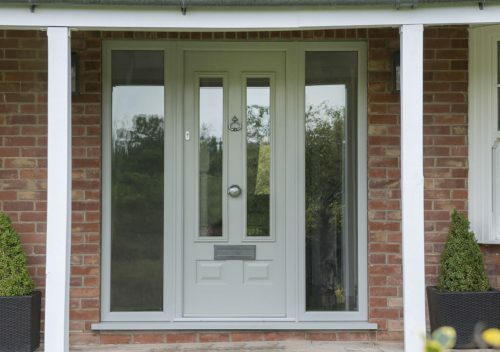 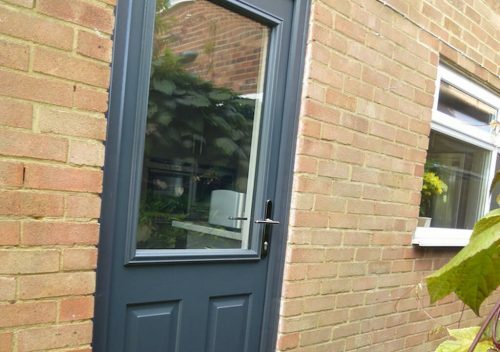 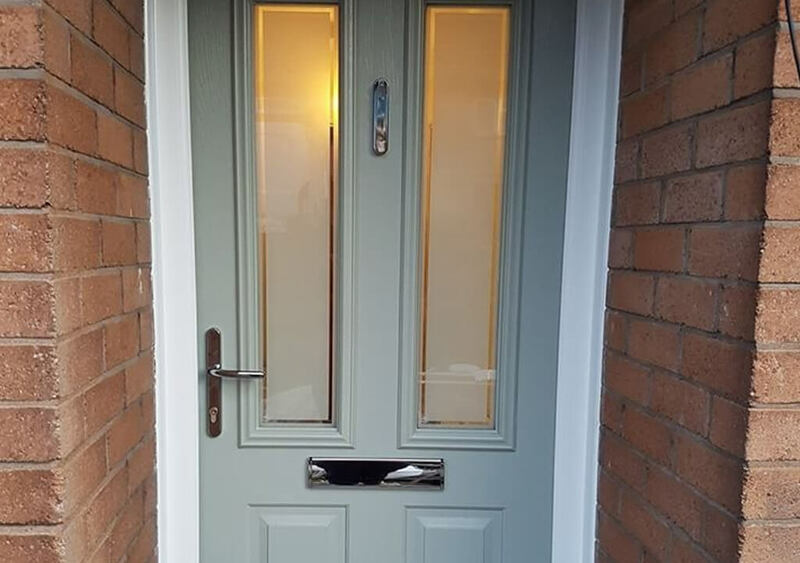 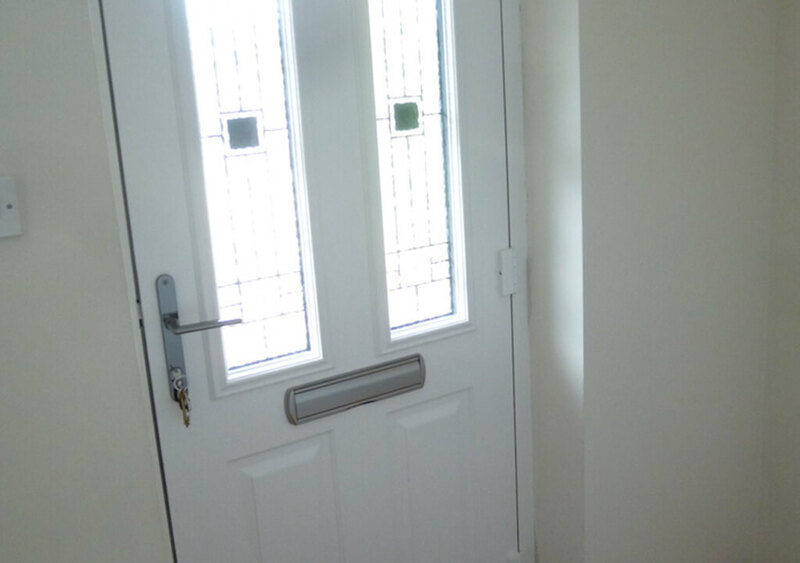 Solidor composite doors are based on our proven 48mm design that is 10% thicker than our nearest competitors and offers incredible around-the-clock protection. 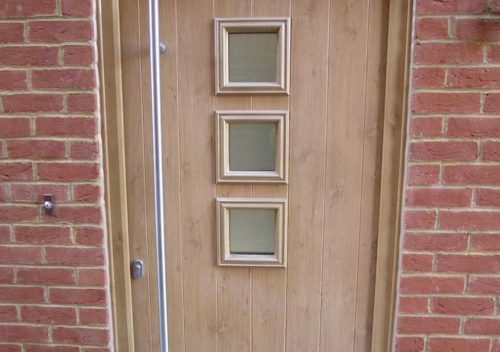 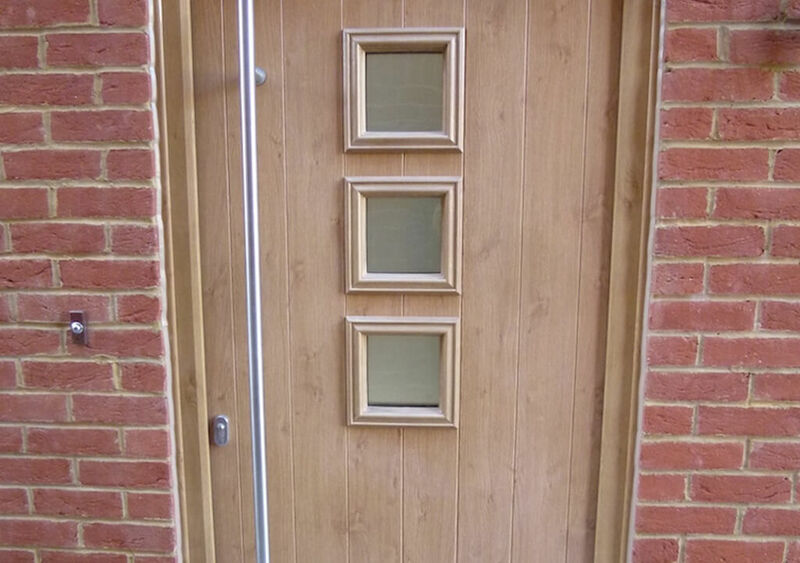 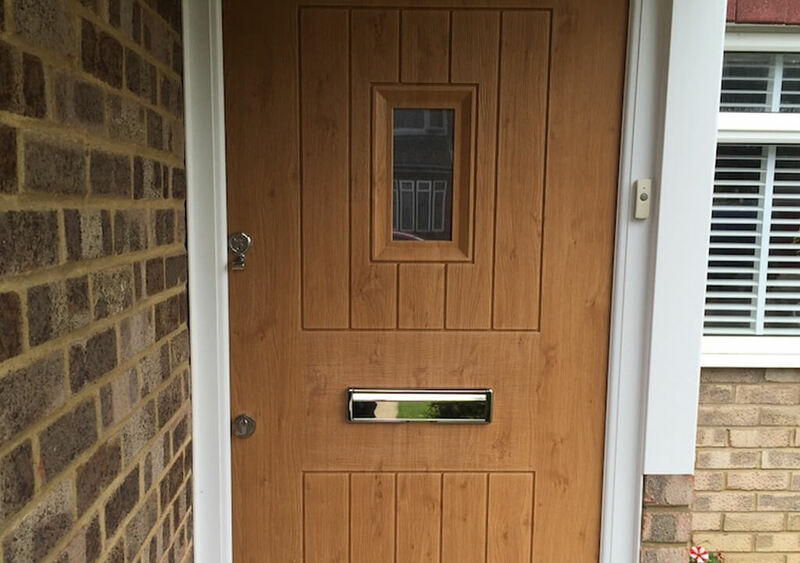 The added thickness of a Solidor is because it is manufactured from a solid timber core. 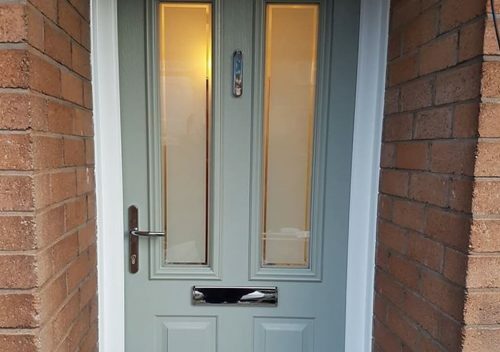 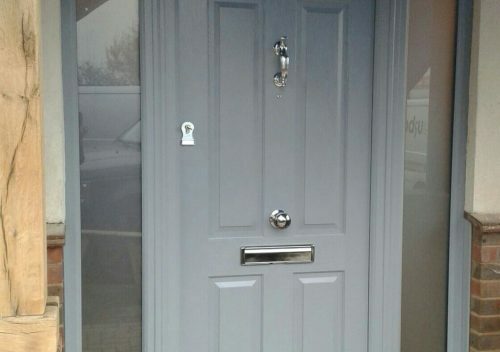 Solidor have been designing, engineering and manufacturing composite doors in the UK since 2004 and their original doors still stand the test of time today. There are over 20 exclusive designs, in 21 distinctive colours each with a range of complementary designer handles and accessories. 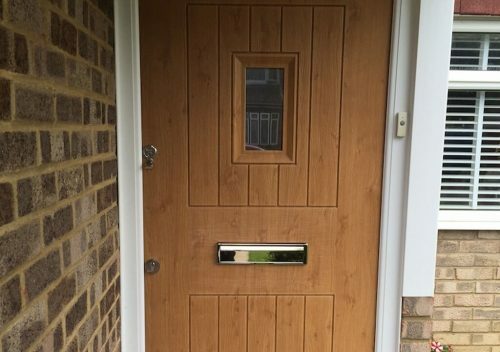 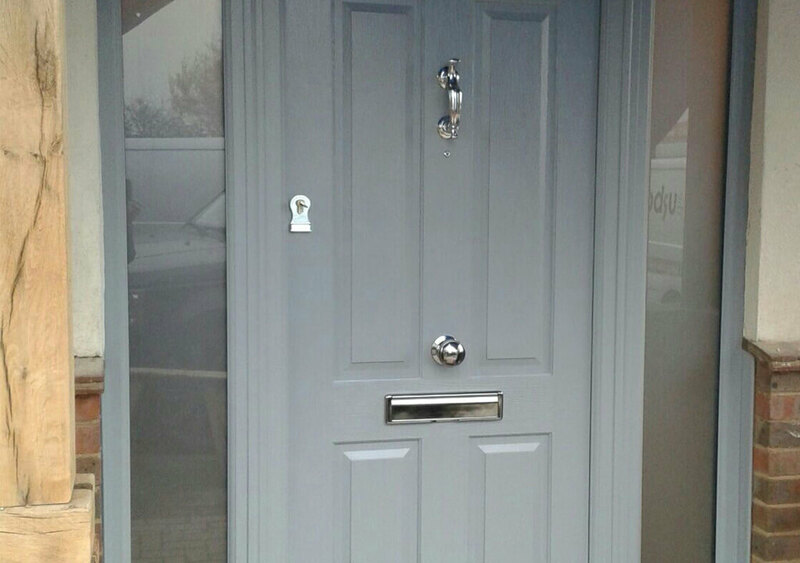 As with all Solidor products, this reflects outstanding product quality and attention to detail. 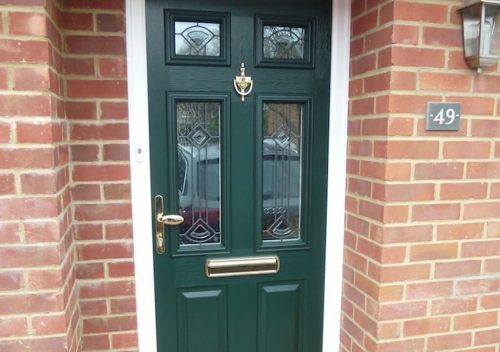 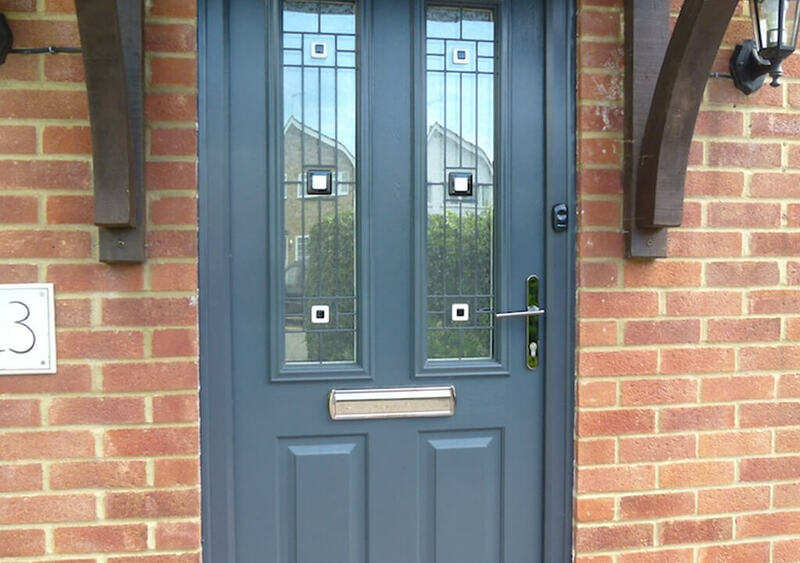 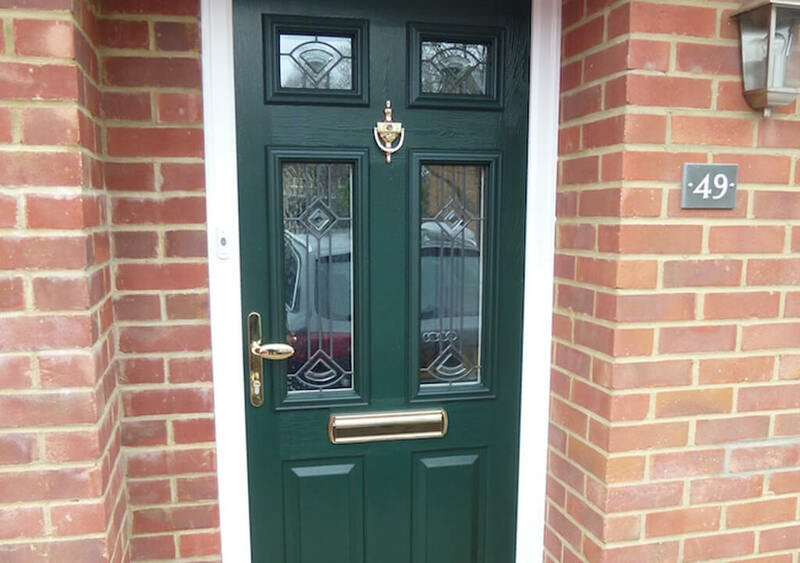 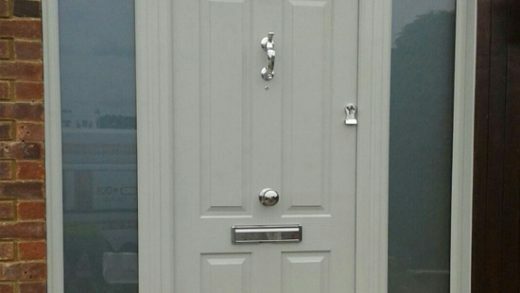 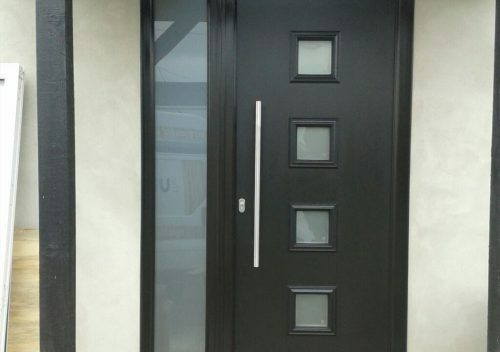 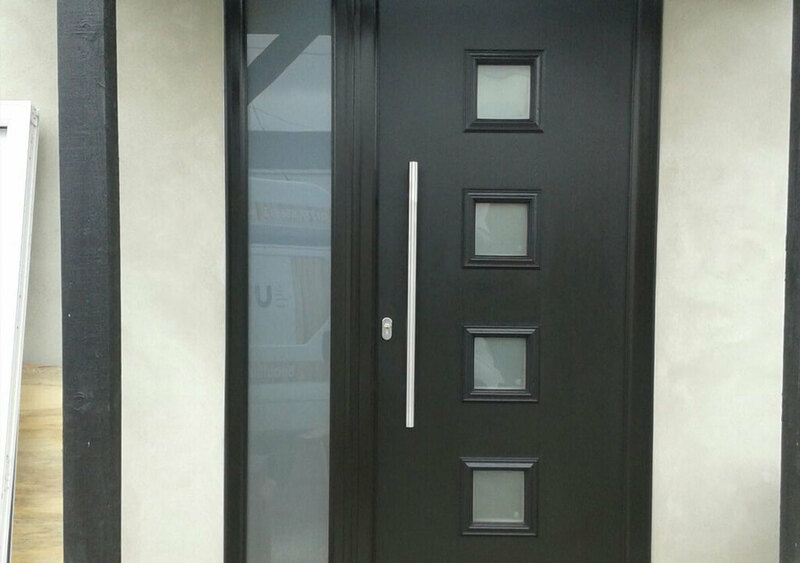 Composite doors have never looked so good.